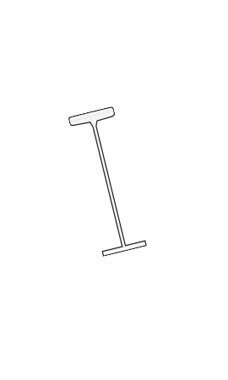 1" Economy Clear Fine Fasteners fit any tagging gun designed to use fine fasteners. The fasteners can be used to attach price tags to a variety of clothing or other apparel. Fine fasteners are thinner than the regular fasteners and should be used with delicate fabrics.